​Last year two highly touted wide receivers, Jamil Kamara and Avery Johnson, both had to sit out the entire season under the NCAA transfer rule. Under the rule, players can participate in camp and practice, but they are not permitted to play during the season. Kamara, or “Mill” as his friends and teammates call him, and Johnson roomed together, bonded together, and became best friends through the process. ​Jamil grew up in Virginia Beach, Virginia. His father played linebacker at Clarion University of Pennsylvania. He was rated a 4-star recruit out of high school and had plenty of options throughout the country to play college football. He was rated the 17th best receiver in the nation, the 6th best player in Virginia, and the 123rd overall prospect by Rivals. He played in 5 games as a true freshman at the University of Virginia in 2014. 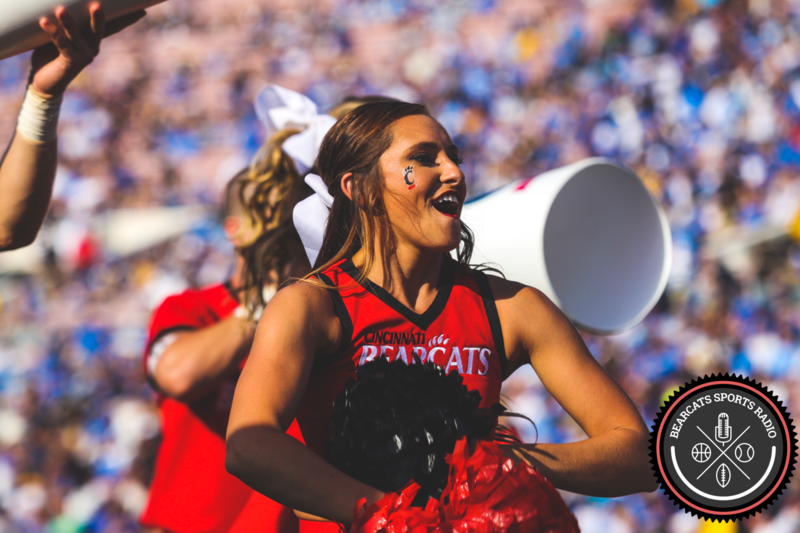 Yet another victim of coaching turnover and changes in offensive philosophies, Kamara made the difficult decision to leave the Cavaliers and start fresh at UC. Standing at 6’2” and 205 lbs., Kamara has a sturdy frame and has looked solid throughout camp. In his words, he is looking forward to “getting his feet wet” this year. After all, it’s been 2 years since he stepped foot on the field on a Saturday. 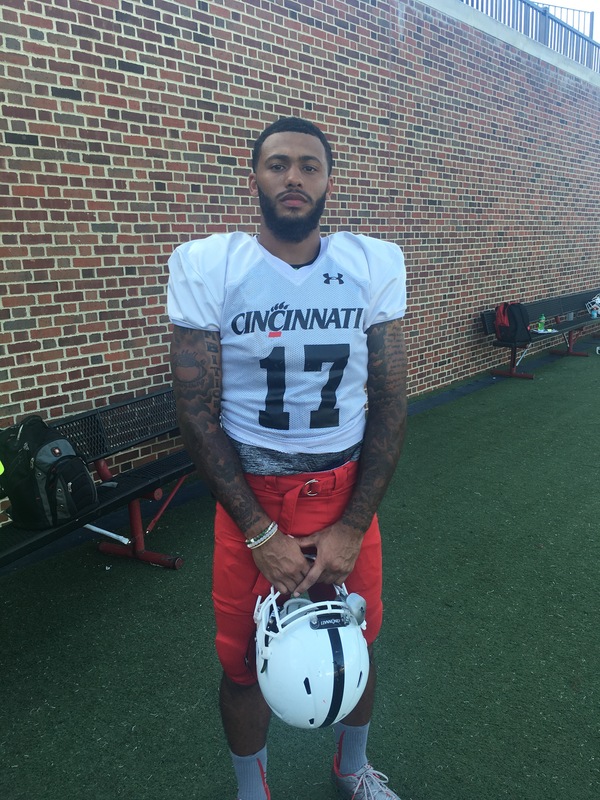 Now a sophomore, September 1, 2016 will present his first chance to play in Nippert Stadium in a game for the Bearcats. He is excited to see what coach Zac Taylor’s offense has in store for him. How all the receivers will be used this season is still a mystery based on our discussions with the coaches and players throughout camp. However, we can certainly expect Kamara to get plenty of opportunities to showcase his skills at wide out. When Jamil is not practicing or in the classroom he loves to play videogames, primarily Madden, and relax with his teammates. He is majoring in sports management and hopes to use his skills and contacts to become a sports agent one day.